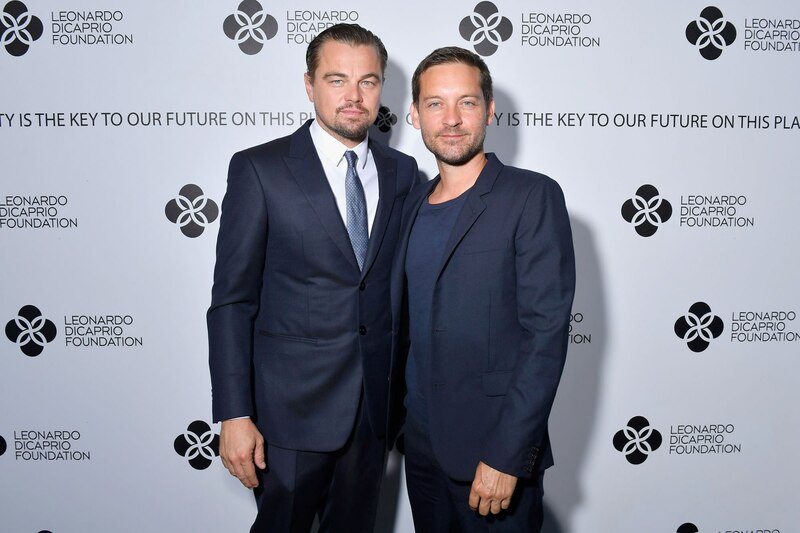 Two the Red Cross galas have just passed in the Monaco area this summer involving famous Hollywood film star and environmental champion Leonardo DiCaprio. Emma Stone, Cate Blanchett, Marion Cotillard, Penelope Cruz, Tom Hanks, Kate Hudson, Jared Leto, Edward Norton … the evening and its auctions and various musical guests helped make the event ultra-special. The guest of honour, the Mayor of Paris, Anne Hidalgo, received from the hands of the Oscar winner an enormous glass globe, the New World Leadership Award for her actions for the protection of the planet. It was also announced Prince Albert II of Monaco would be represented by a video message. “Fasten your seat belts!” immediately warned the philanthropic actor, Leonardo DiCaprio, to set the tone of his eco-chic rendezvous. 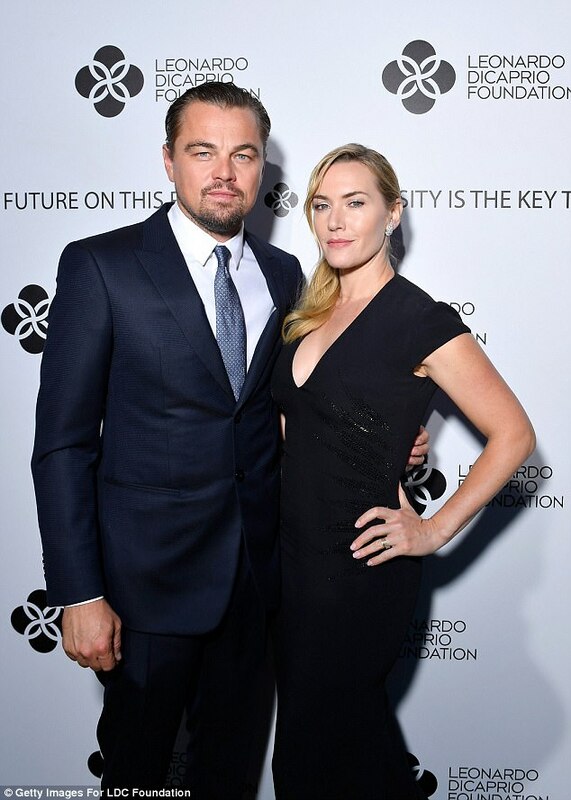 For the fourth time the Domaine Bertaud-Belieu de Gassin on the night of Wednesday to Thursday was hosting the gala for the benefit of the environment and endangered species organised by Leonardo DiCaprio. Madonna went on stage for a mini-show of five songs that she rehearsed on camera the day before at 3 o’clock in the morning! Songs included Ray Of Light and Open Your Heart before finishing on La Isla Bonita. After completing her performance, a cross-shaped necklace specially designed for her, earned 350,000 euros, while two meals with Titanic’s two stars, Kate Winslet and Leo, peaked at 900,000 euros! The record in all the categories of the evening was reached by a work of the Swiss artist Urs Fischer. His painting Fata Morgana earned 2.3 million euros! Invested as ever on stage and with a lot of jokes, Leo, would even go so far as to bid on a lot. A portrait of him by Yukimasalda was sold for 175,000€. Among the unusual lots, a private visit of Versailles for thirty people earned € 500,000. The same went for the “work of art on wheels” called Robocar, an electric racing car without a driver! Among the other stars there was Sean Penn and Tobey Maguire, who sold a 1966 Porsche Porsche Coupe signed by Hollywood for 700,000 euros before Lenny Kravitz ended the evening with a funk rock performance that was pure pleasure for guests’ ears! The event earned 25 million to save the planet. Remarkable, even though in previous years, the figures peaked at around forty million. Will this gala return next year? Everyone waits in anticipation to see if Leo will be back! From the rock style of one gala to a range of musical highlights in another gala. The highlight of the summer festivities, the Red Cross Gala has been, since the first one in 1948, the highlight of summer in Monaco. A classic night that required preparation and precision. The day before, on a red tablecloth, countless table settings were already ready, waiting for the dinner. The evening was presided over by the princely couple, with two presenters, the host Maïtena Biraben and the comedian François Cluzet. The guests entered the Sporting lobby, to the sound of Ludovic Beier’s gypsy jazz accordion. Another style of music came at the beginning of the meal with South Africans Just Jinjer. For these famous rockers, this was their first concert in the Principality. At the end of dinner, a female band entertained the ball: Fading June, a quartet from the cradle of country music, Nashville, to make the guests dance. Gilles Marsan, who has worked on the decor for several months, inspired by the work that Pino Pinelli, drew the red crosses that adorned the screens of the Salle des Étoiles with innovative visual effects. If last year the gala had maintained an air of sobriety, this year the evening promised to be a dancing one, with Christine and the Queens headlining. The young French singer and international sensation appreciated by Princess Charlene has no concerts scheduled this summer. It made the Monegasque evening an exception. From one glamourous and unforgettable evening to the next, these two galas by the Red Cross and Leonardo DiCaprio were surely two of the most memorable events of the summer. In the background and on the stage, from the participants to the scenery to the clothes of the guests, the sacrosanct of the summer in the Principality had a little something different that night in the hall. This included glamorous people like Monica Bellucci sitting at the princely table, and sporting stars like Christopher Froome, another VIP of the evening, at the top of the Galibier. As a prelude to the evening, there was the humanist speech by Elhadj As Sy, General Secretary of the International Federation of Red Cross Societies, moved the assembly. He also recalled that the Monegasque was a faithful partner of mutual aid. Each year, the funds raised during the gala (1,200 euros per person) support the national and international projects of the Monegasque Red Cross. For example, a few days ago, the CRM opened an information point for the migrants arriving in the border city on the forecourt of the station of Ventimiglia. On the spot, an employee can explain to them in French, English, Italian or Arabic, the means of accommodation that are at their disposal. At the local level, the CRM team has also recruited, in its first-aid section, a person who will be responsible for running a first aid training centre. These courses will continue to be offered free of charge. Last year, the gala evening took on the Burkinabe colours of the City of Loumbila. It is there that the Monegasque Red Cross is overseeing the construction of a first aid training centre, in collaboration with their counterparts from Burkina Faso. The building will be that of the Monaco pavilion at the Universal Exhibition in Milan in 2015. The container structure was disassembled and then reassembled on site. It is being finished. In September, the SMEG must start work on a solar panel field on site. Because, in addition to the centre, it is a whole neighbourhood that Monaco helps to develop in this area, about twenty kilometres from the capital, Ouagadougou. In addition to training in first aid, courses in the hotel industry will be offered in the hotel. And a neighbouring hotel of 40 rooms, still under construction, will serve to set up the practice. As for the swimming pool, requested by the Princess Charlène Foundation to develop its programmes of swimming instruction, it has just been dug. The objective today is to give a boost to the construction projects in the last two quarters of the year. The sovereign could inaugurate the centre in its entirety, next January.